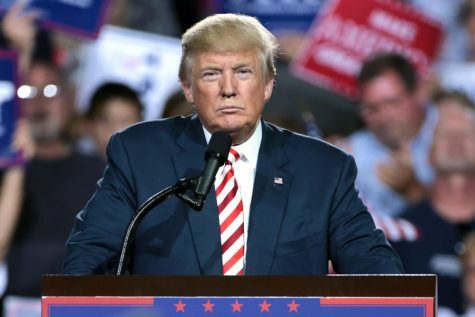 The Trump Administration and the US Department of Health and Human Services (HHS) quietly passed two interim final rules allowing businesses with “religious or moral objections” to opt-out of providing birth control and other contraceptives in female employees’ health insurance plan. This plan will officially start 60 days after it was announced on November 7. Originally, Obamacare guidelines included that birth control and other contraceptives were listed under preventive coverage for women. In October 2017, the administration released interim rules about birth control under preventive care, that was open for public response by December of that same year. “The administration received over 100,000 public comment submissions”, finalizing the ruling a year and a month later. Some in Decatur have had something to say about the new rules, including Little Shop of Stories, a popular bookstore in Decatur City, guaranteeing that they will continue contraceptive coverage for their female employees. Little Shop of Stories offers lower rates for employee insurance policies based on Obamacare, according to Justin Colussy-Estes, the store manager. “We are a predominantly female workplace… [the business owners] are interested in covering as much as possible, including birth control.” said Colussy-Estes. 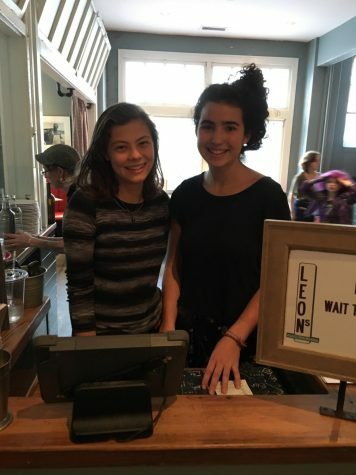 After she graduates, Maya Alandete, a Decatur senior and a hostess at Leon’s Full Service in downtown Decatur, plans to seek a job that offers insurance for their employees, especially ones that makes contraceptives cheaper than its original cost. She fears that the new policy will affect her negatively. “Women should have power over their own bodies,” she said. 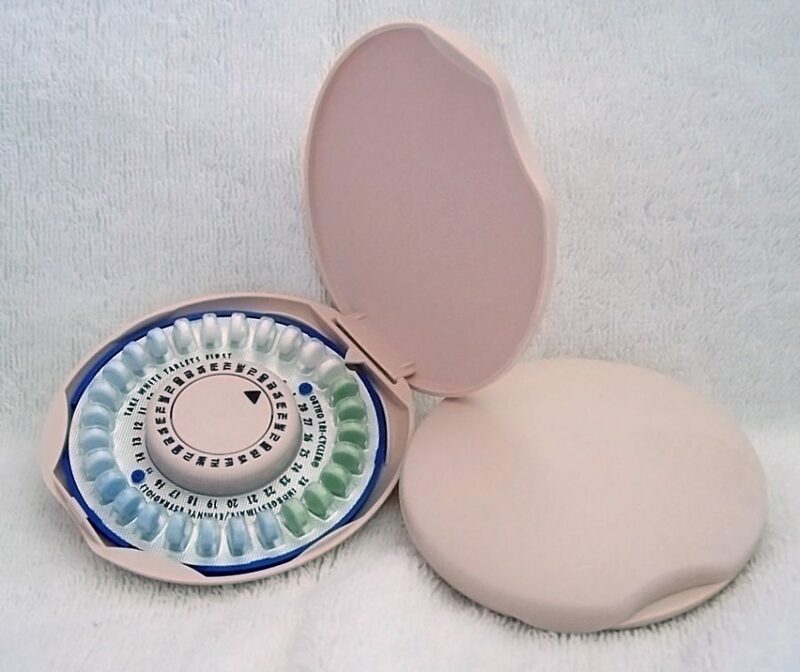 “[The new rules are] putting birth control at a lesser necessity than others… this attitude that birth control is not important… is a very wrong way to be looking at this,” said Alandente. Pro-life and anti-contraceptive organizations have applauded the actions of the Trump administration, including the Little Sisters of the Poor, a congregation of Roman Catholic women set out to serve the elderly. Back in 2016, Little Sisters of the Poor took the Obama administration to court, arguing that along with church employers, religious non-profit organizations should be exempt from being forced to provide birth control to their female employees. One of those court decisions was made by Judge Wendy Beetlestone of the Philadelphia Federal District Court, in December 2017, noting that the rules did not follow the guidelines of the Affordable Care Act. “It’s clear that this Administration will stop at nothing to attack women’s health care. By taking away access to no-cost birth control coverage” said Fatima Goss Graves, the President and CEO of NWLC. HHS, on the other hand, estimates that the rules will only affect about 6,400 working women involved in religious and/or conservative based jobs and organizations.